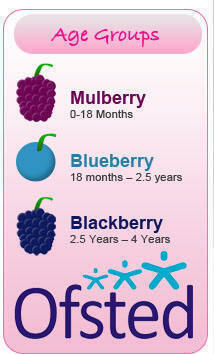 Welcome to Nurture Day Nursery and Pre School, our nursery is in Newquay, Cornwall. Here at Nurture we provide a caring homely environment where your children are nurtured and learn through play. 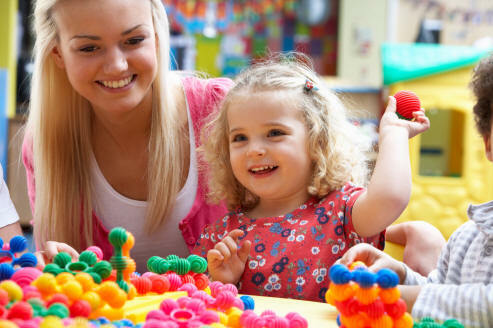 The children at Nurture are cared for by a dedicated team of trained nursery staff. Our staff are trained to help your child develop at their own pace and to the best of their ability, providing a range of play-based activities whilst having fun and enjoyment both indoors and outdoors. The nursery is well equipped for all age groups and the staff aim to ensure that every child has many learning opportunities. We pride ourselves in helping children develop life skills, which are encouraged throughout the day. We concentrate on developing your child’s learning and social skills. We recognise each child’s potential. Appropriate behaviour is role modelled and independence encouraged, to prepare young children for their first days at primary school. Any child with special needs will be given the support, resources and equipment required, with the same opportunities as all nursery children. Our staff are highly trained and experienced in this area, and there will be at least one member of staff with special interest and experience who monitors our awareness and training needs.